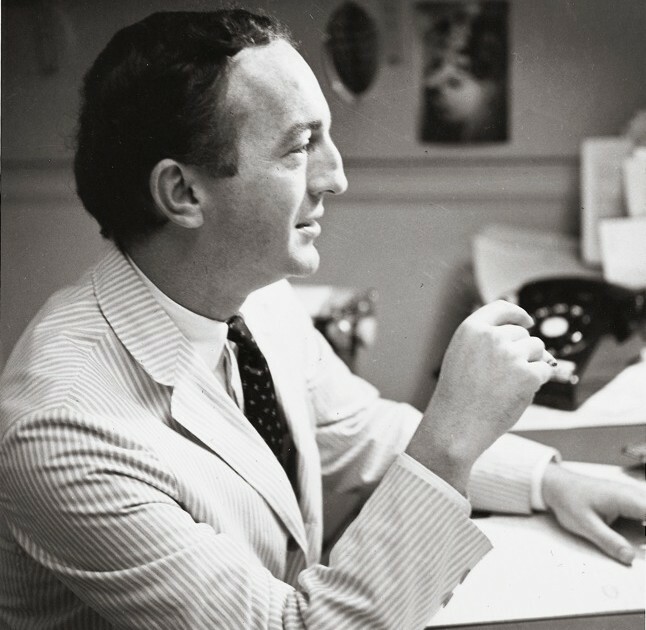 Although it’s not a surprise anymore, Frank O’Hara continues to pop up in unexpected corners of popular culture, often cited as an influence and lodestar for rock musicians, TV showrunners, and filmmakers. I was happy to come across today’s installment: the wonderful actor and director Greta Gerwig, whose delightful, critically-acclaimed film Lady Bird has been nominated for multiple Oscars, is apparently a big O’Hara fan. 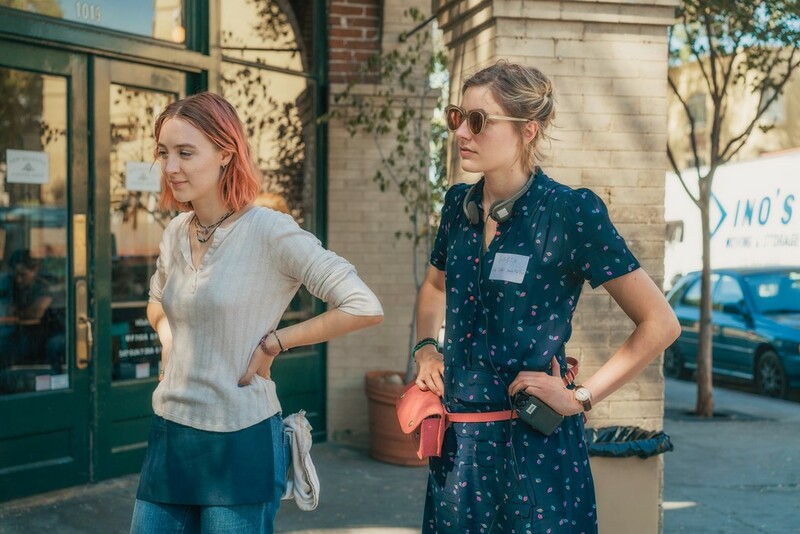 This piece in AnOther Magazine about Saoirse Ronan, the amazing young star of the film, lists a number of “the cultural references behind Greta Gerwig’s Lady Bird.” Ronan explains that Gerwig introduced her to a range of movies and books to help her prepare for the role, including John Hughes’s movies, Joan Didion’s essays on Sacramento, and, you guessed it, Frank O’Hara’s poetry. This entry was posted in Film, Frank O'Hara, NY School Influence. Bookmark the permalink.